Joe is an author, poet, historian, and guided walks consultant. He lives in Newport, Co. Mayo. 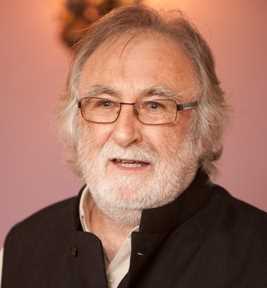 Scriptwriter and presenter of “Old Port to Newport”, Joe McDermott is the author of a number of fiction and non-fiction books including Sheegorey (historical fiction), the History of St. Mary’s Hospital, Castlebar, as well as hiking guide books such as The Western Way, The Bangor Trail, and The Foxford Way. Joe is also the creator of a number of hiking trail Apps for iPhone and android in conjunction with Mayo Co. Council. Joe scripted, narrated and directed “The Belcarra Eviction” in 2001, also scripted and narrated “The Father Manus Sweeney Story” for a 1998 re-enactment, under the direction of Tommy Hughes. 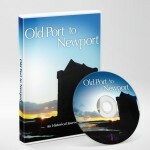 He is the scriptwriter & presenter of the Old Port to Newport documentary (available on DVD from PurpleFoxGlove Films).